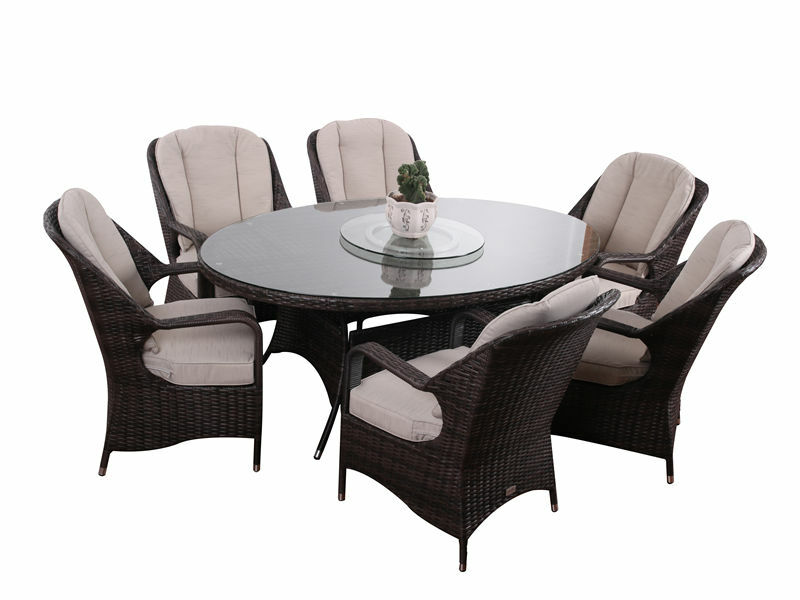 garden rattan dinner set resist warping, twisting, and rust; plus they`re lightweight and easily portable. designed to look like beautiful hand woven wicker, these frame exteriors also resist UV and moisture damage. Rattan Outdoor Poly Rattan Furniture designed to modernise your outdoor space into a picturesque and stylish setting. Powder-coated aluminium frame or Steel Frame has defile-resist and anti-rust protection. No splintering or cracking, resistant to extreme heat and light. Resin material is virtually maintenance-free, easy to wipe down. Durable and fully weather resistant rattan giving lifelong use. Smoother and softer than natural wicker. Shape retaining foam seating extra wide seating offers the ultimate in comfort. Removable machine washable cushion covers. Looking for ideal Garden Furniture Sets Manufacturer & supplier ? We have a wide selection at great prices to help you get creative. All the Outdoor Furniture Set are quality guaranteed. We are China Origin Factory of Used Hotel Rattan Furniture. If you have any question, please feel free to contact us.